Steve is a graduate of the University of Montana and has over 20 years of experience in public accounting. 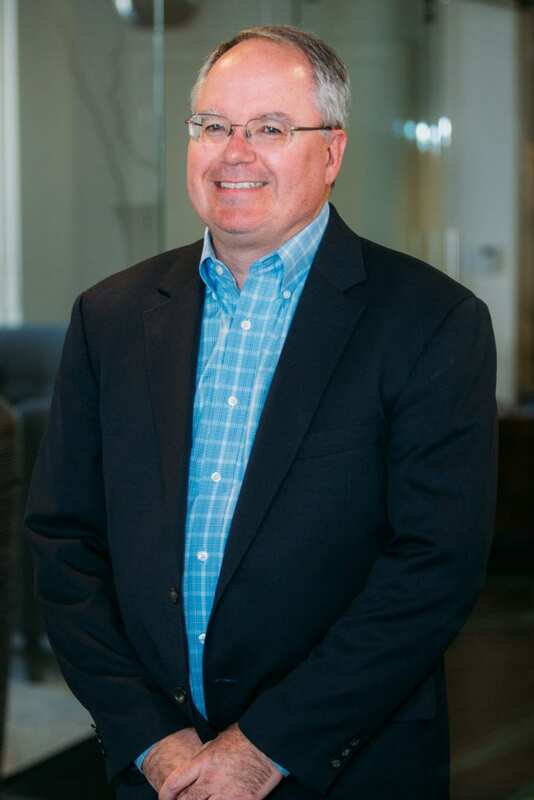 Steve began his career in public accounting, working with a large local firm in Corpus Christi, Texas for 5 years, followed by 14 years with LeMaster Daniels in Spokane, Washington. Steve joined Anastasi & Moore, PLLC, in January, 2010, serving as the Director of Quality Control. He has served clients in the construction, manufacturing, broker-dealer, vehicle dealership, nonprofits, and mining and exploration industries. Steve has substantial experience working with both publicly traded and privately held companies and has been a team member on many peer reviews. He is a member of the AICPA and WSCPA and volunteers on the Washington State Board of Accountancy Quality Assurance Review. Steve enjoys coaching youth soccer, watching his children participate in youth sports, spending time with his family, and boating on the lakes of Washington, Idaho, and Montana.